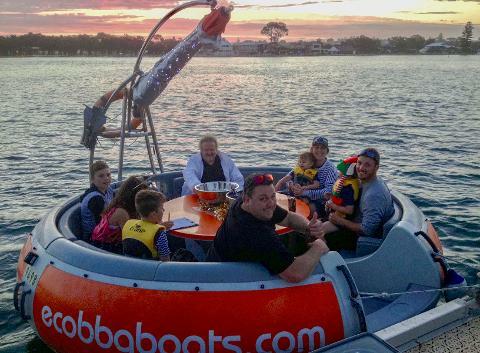 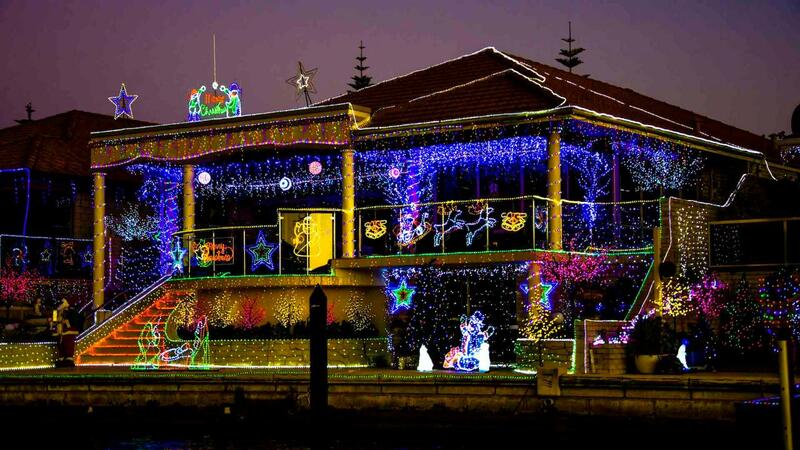 Experience a Christmas Wonderland on Water. 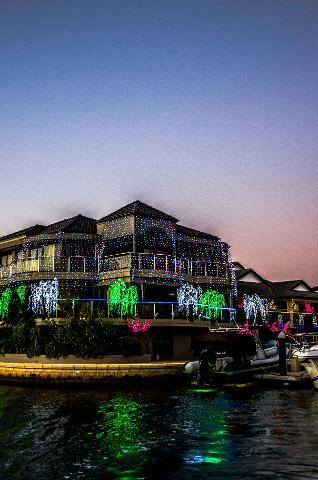 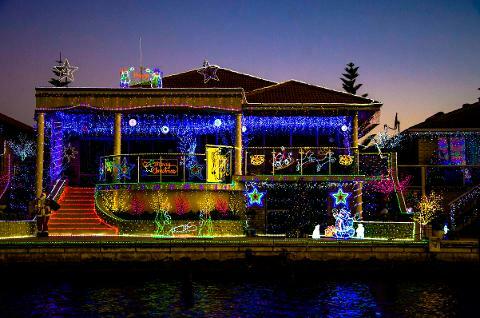 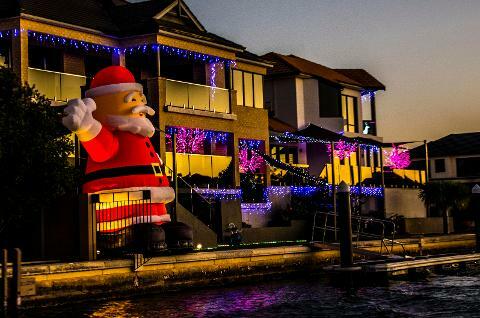 See over 200 Christmas houses along Mandurah’s famous canals lit up with thousands of Christmas lights in Western Australia's Capital of Christmas Lights, Mandurah. Coins for the Rotary Wishing Well.